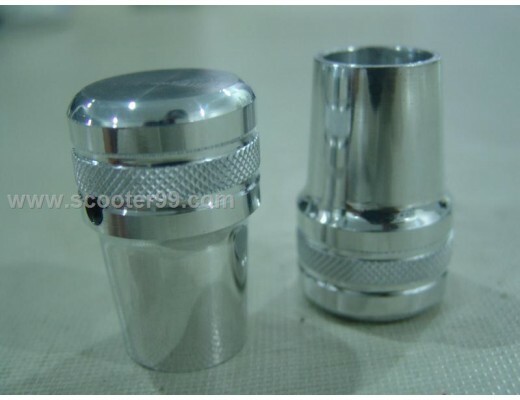 We stock fuel tap levers for all models of VESPA. The main difference between the many versions is the length and design of the fuel valve status indicator which protrudes from the frame when in use. 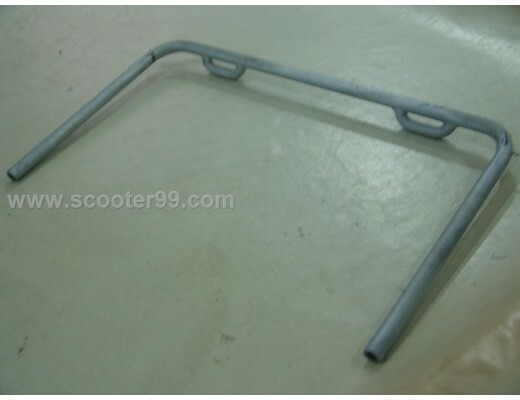 Earlier VESPA models were equipped with aluminium versions of this part, later versions were made of plastic. 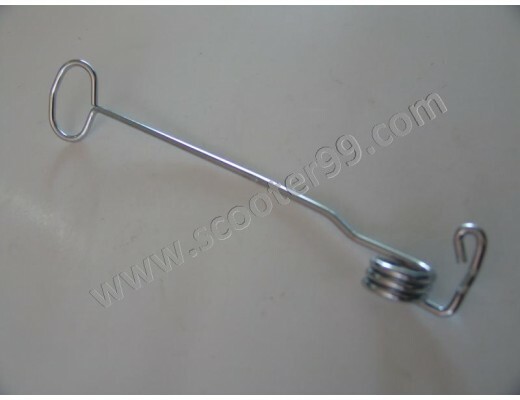 Further to these there are also versions available with a stainless steel lever part or even an old style aluminium ended type that is compatible with later models of VESPA. 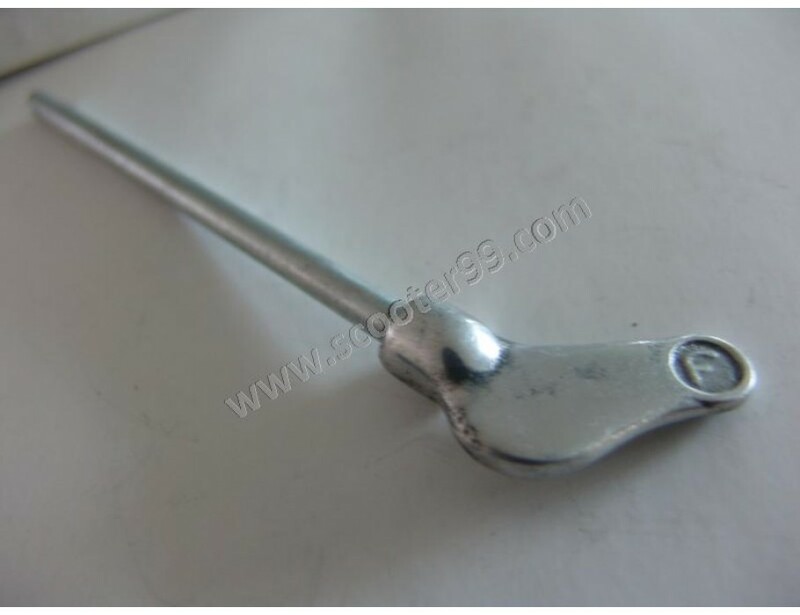 The indicated length of these items refers to the length of the rod that connects the fuel tank valve to the external operating lever. All fuel tap levers as long as or longer than the originally fitted item can be used.